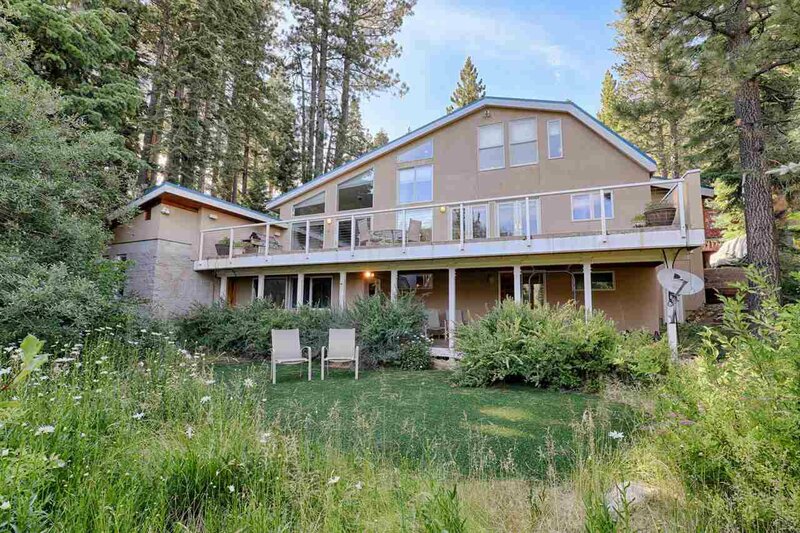 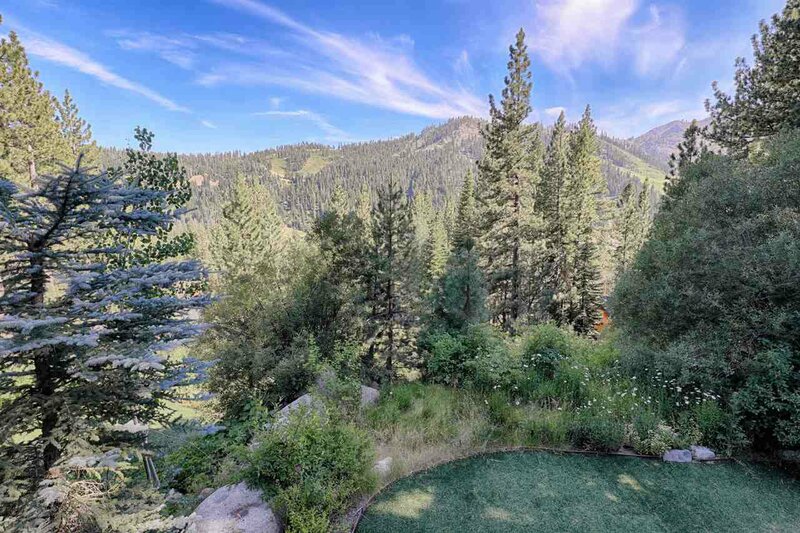 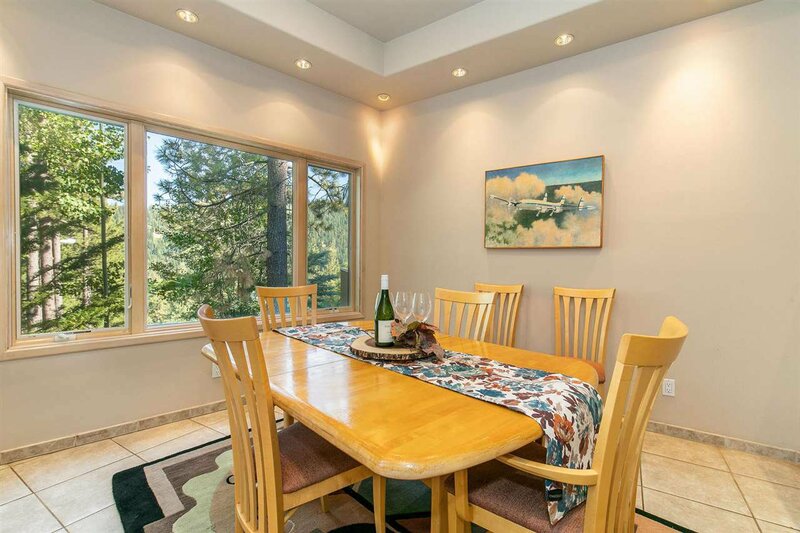 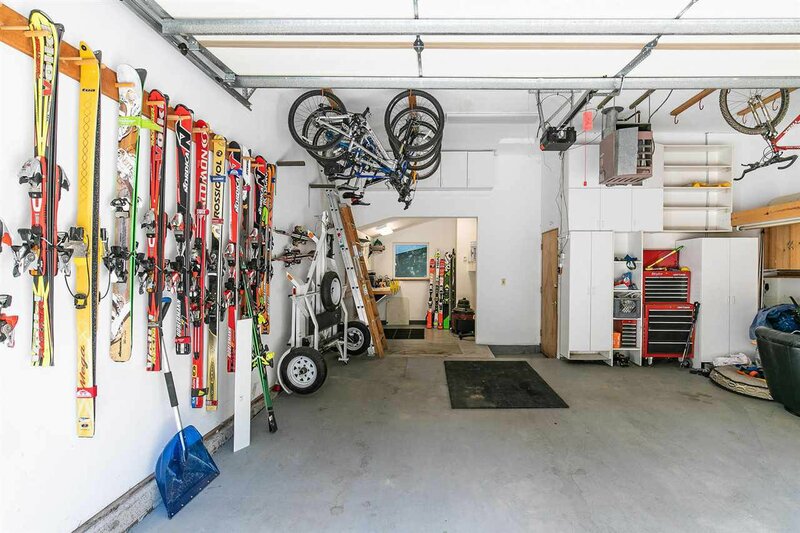 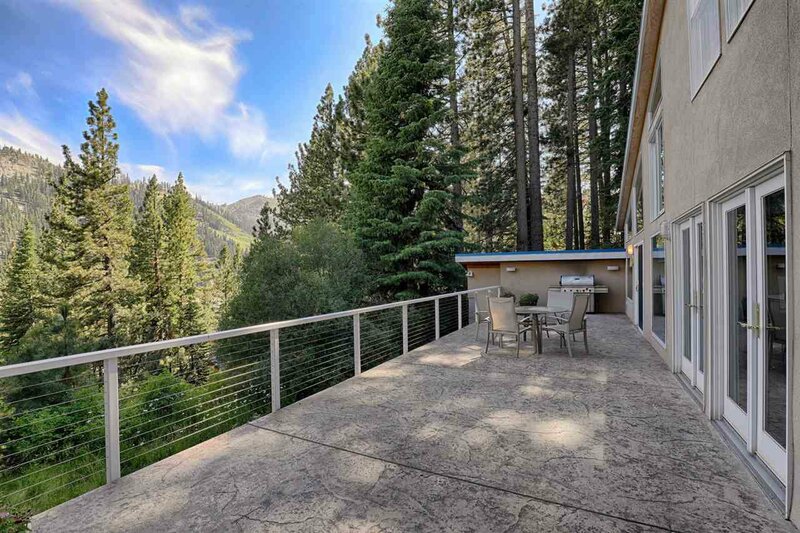 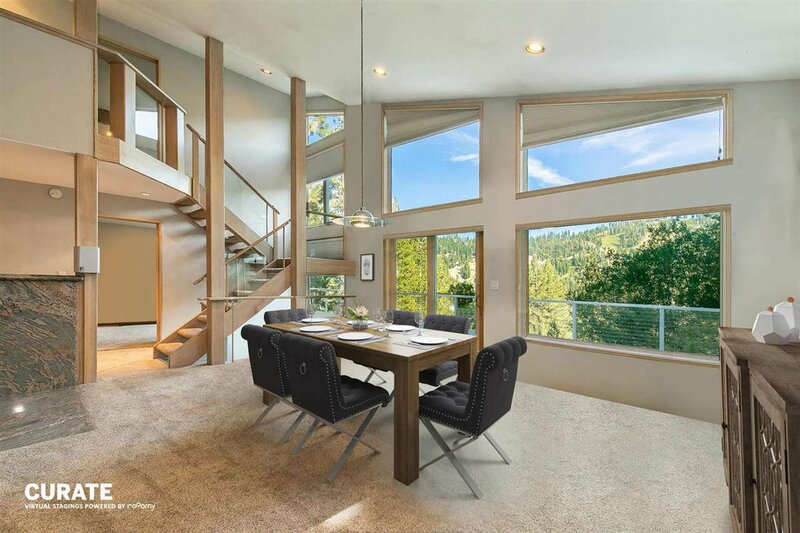 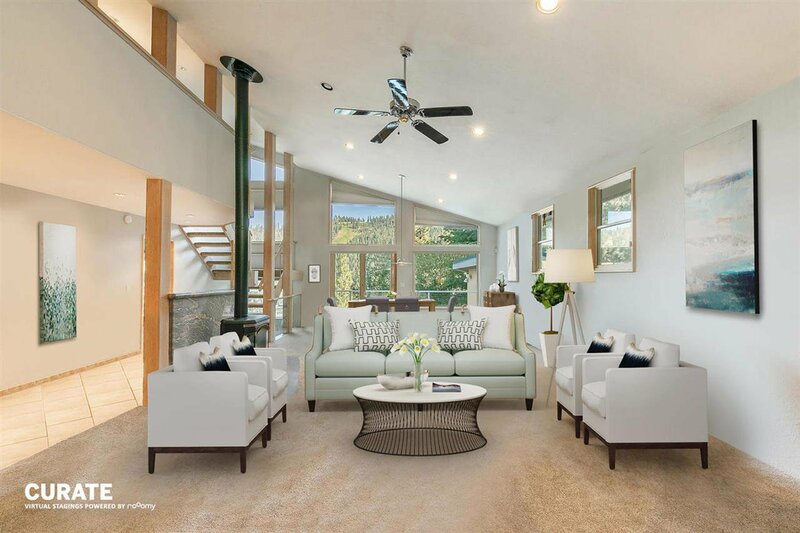 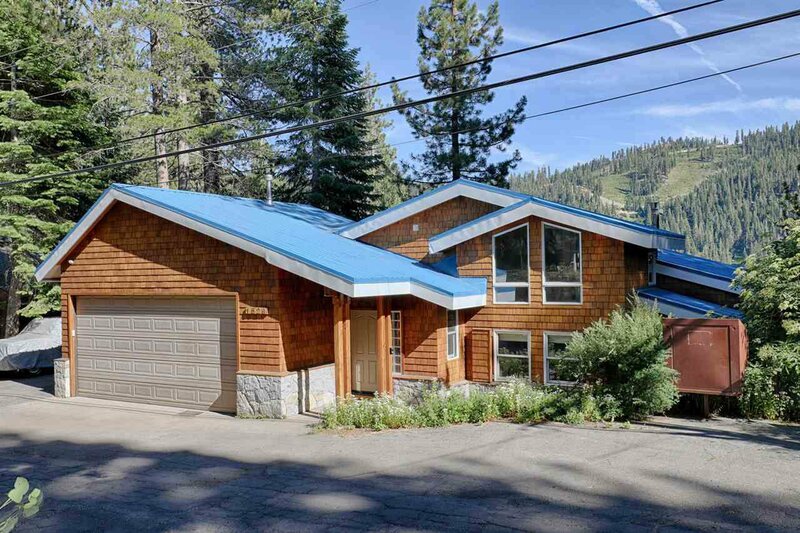 Extraordinary opportunity in west Squaw Valley, with attention grabbing views of Olympic Lady and Red Dog Ridge. 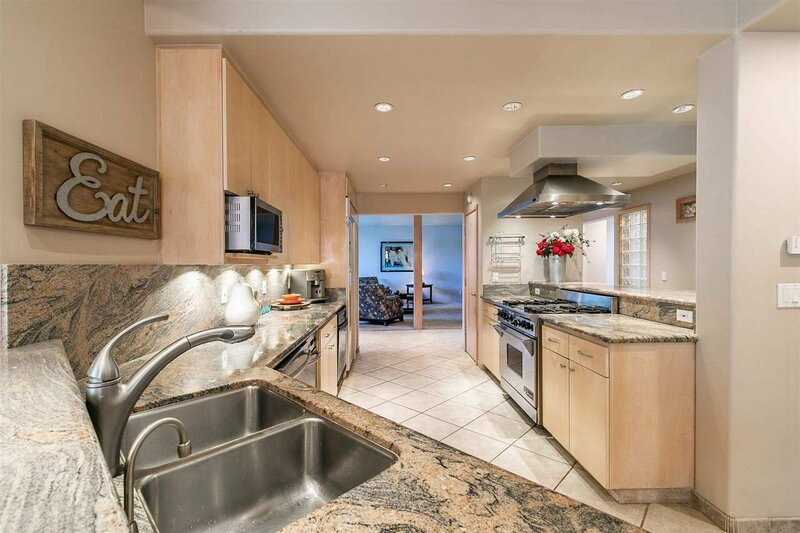 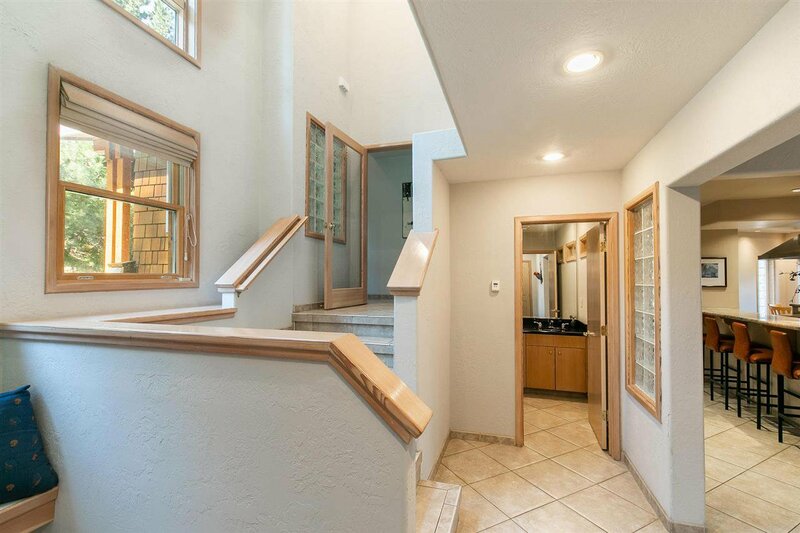 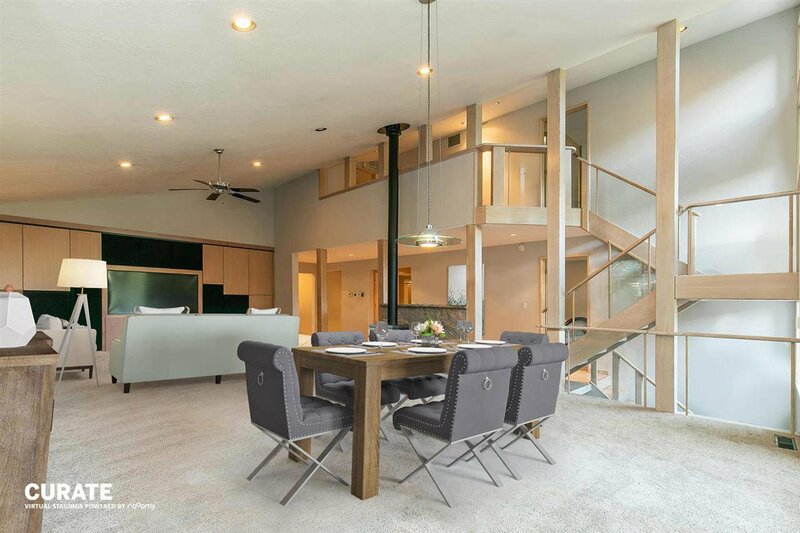 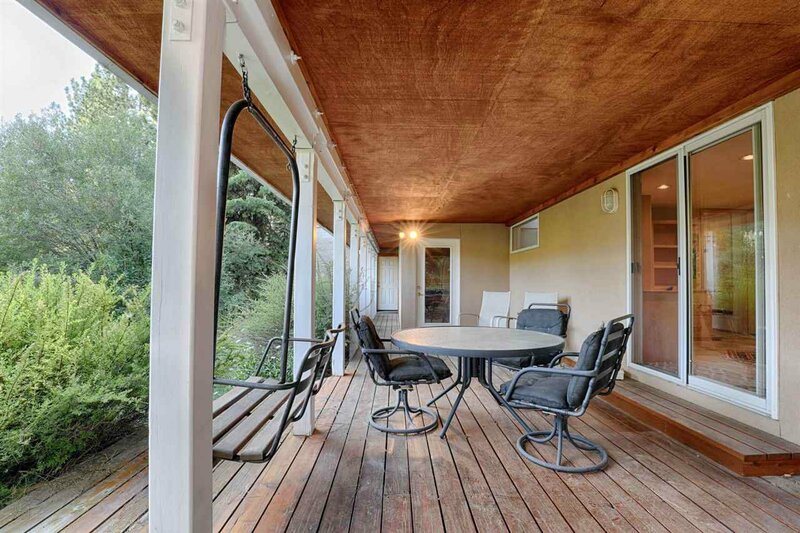 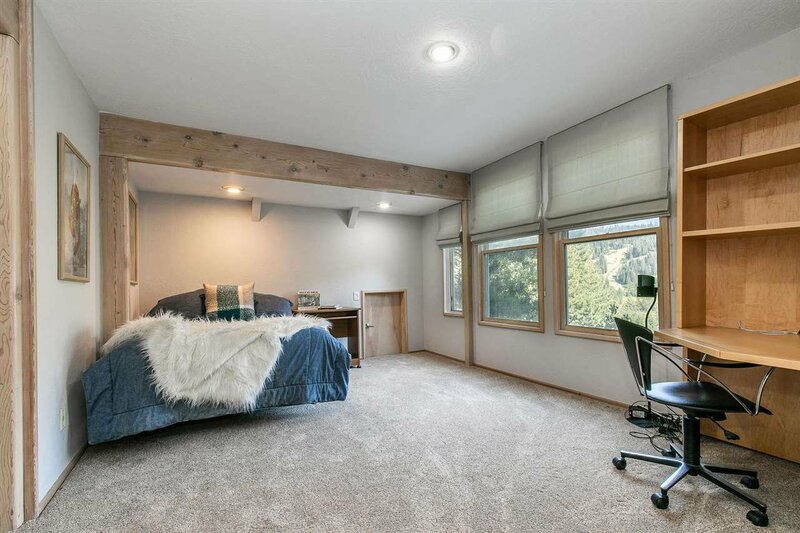 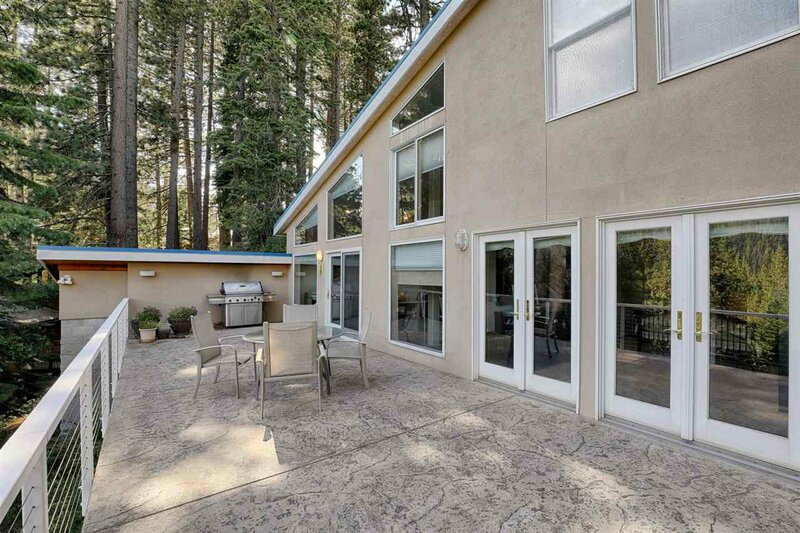 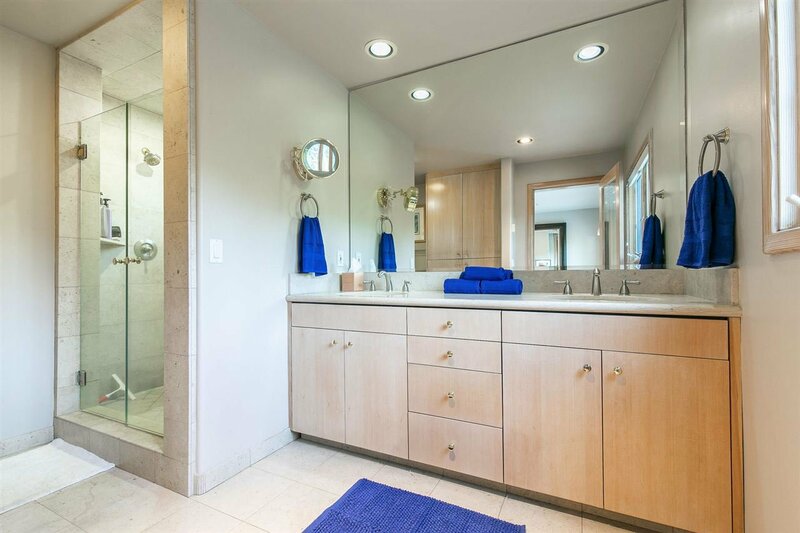 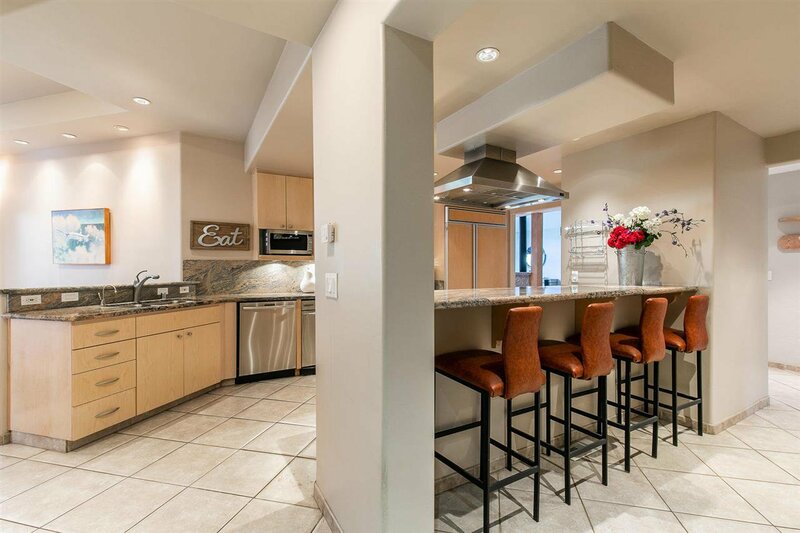 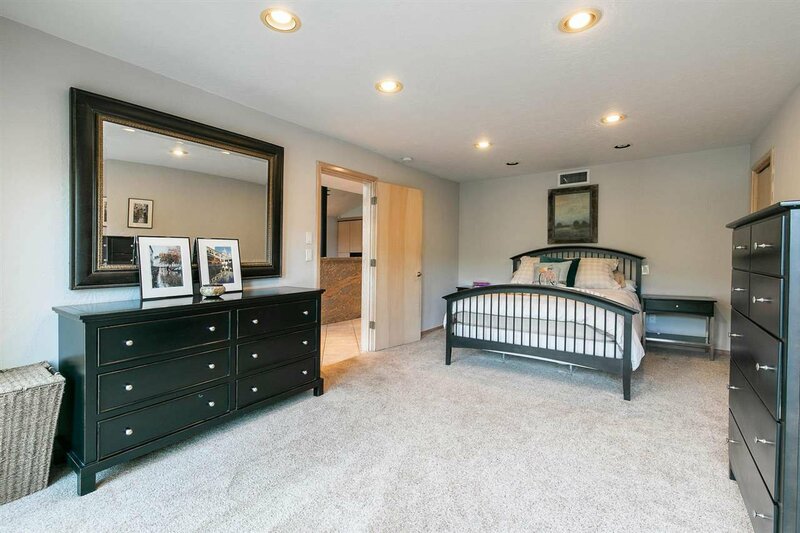 Original build was extensively and thoughtfully remodeled and added to between 2004 and 2006. 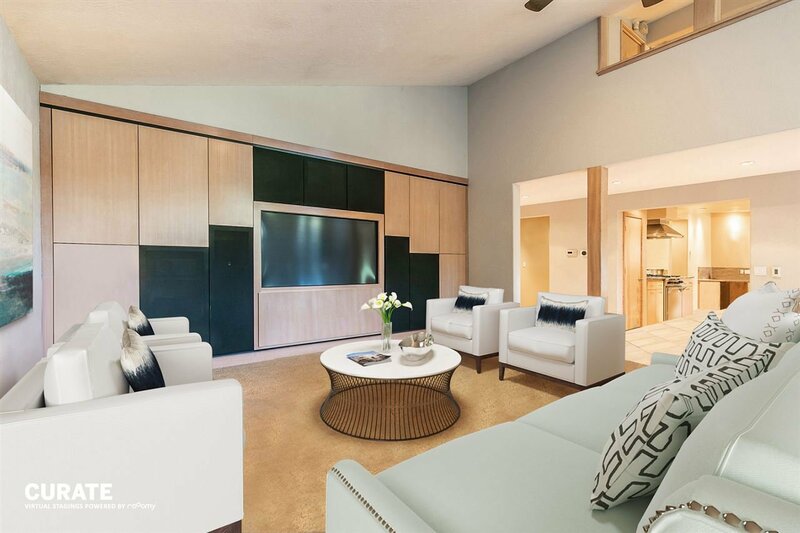 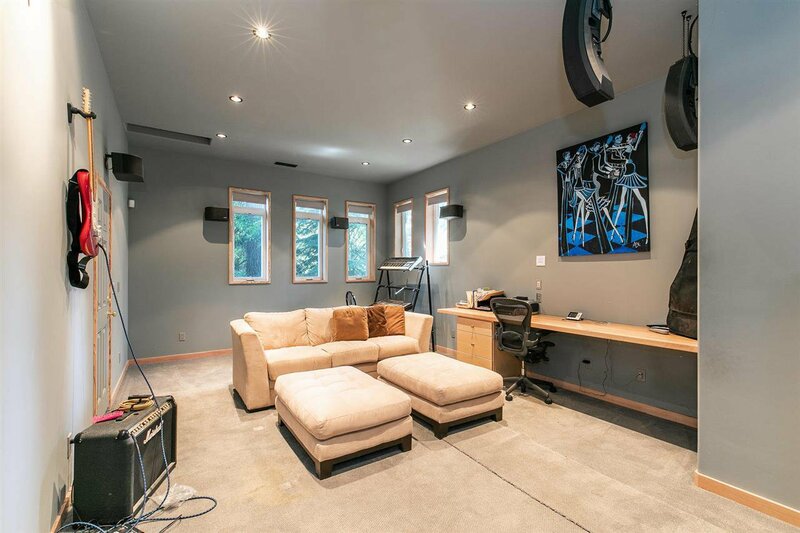 Modern conveniences and electronics prevail with surround sound and and two high tech theater systems. 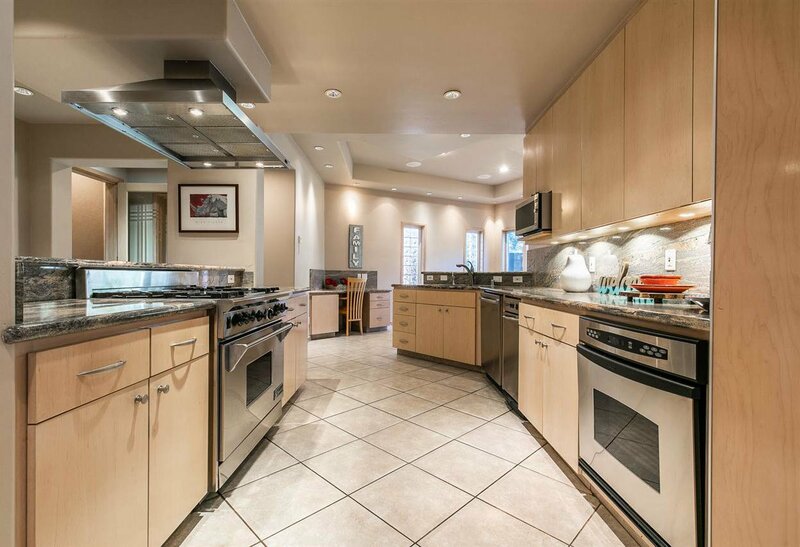 A Wolf stove anchors this gourmet kitchen. 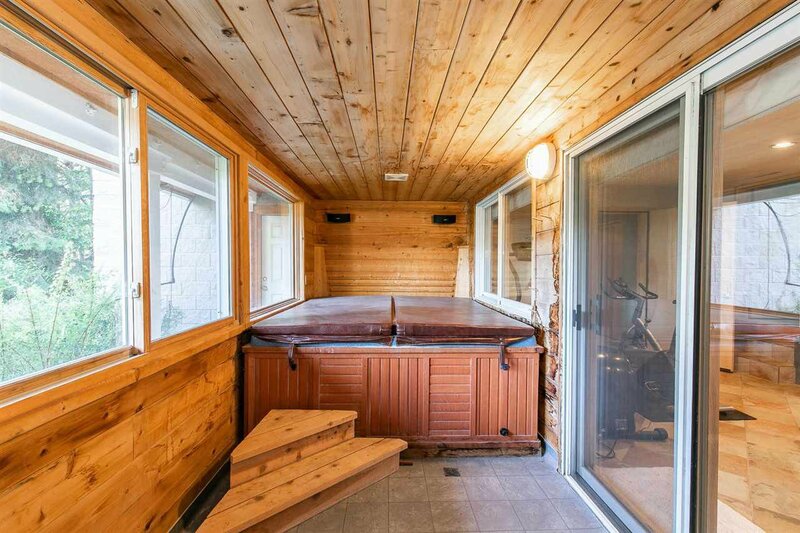 Relax after a day of skiing in your choice of a spa or a sauna.